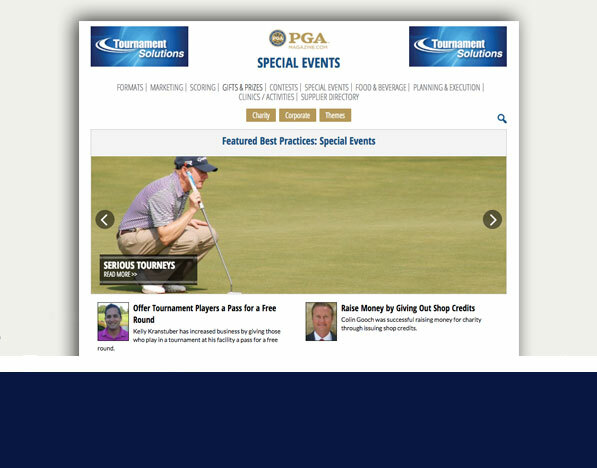 Beginning in August 2016, PGAmagazine.com’s Tournament & Outings Center highlights and celebrates the the ‘best of the best’ in tournaments & outings in across nine categories in addition to a Supplier Directory. 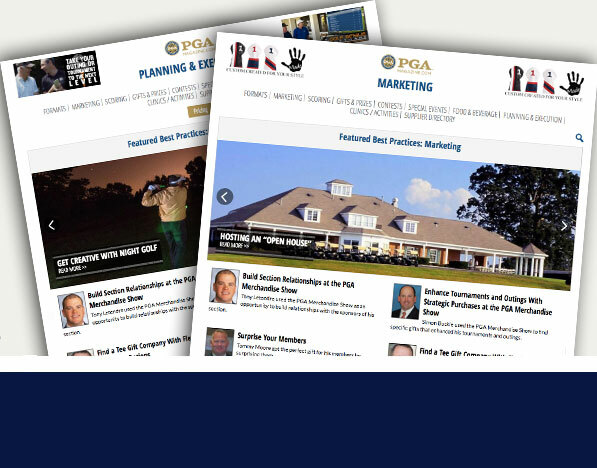 Built for PGA Professionals, AGM members, tournament coordinators and the golf event community, this platform was developed in consultation with more than a dozen PGA Professionals. 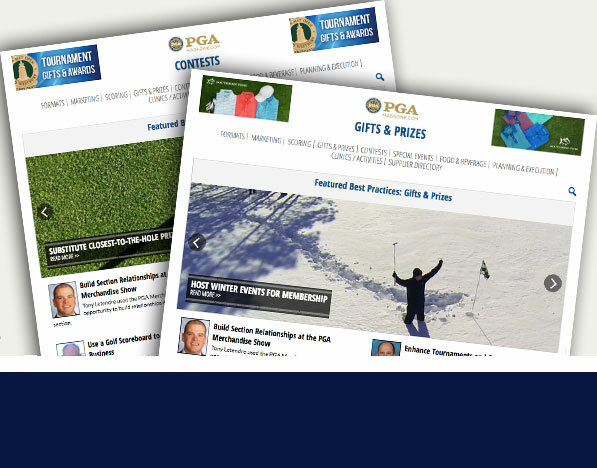 Features & Benefits: Category exclusivity on one of nine categories featuring robust best practice archives; allows PGA Professionals to contact and network with each other. 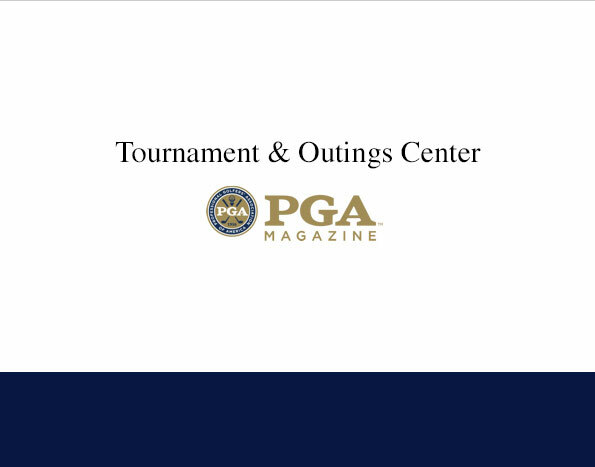 Sponsorship Includes: Category exclusivity; Franchise position (first right of renewal); Assumes current spending level across all PGA Magazine assets is maintained. 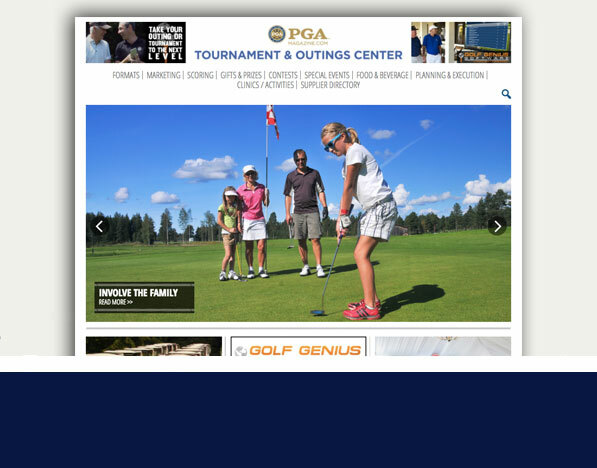 Spend for the Tournament & Outing Center is incremental.